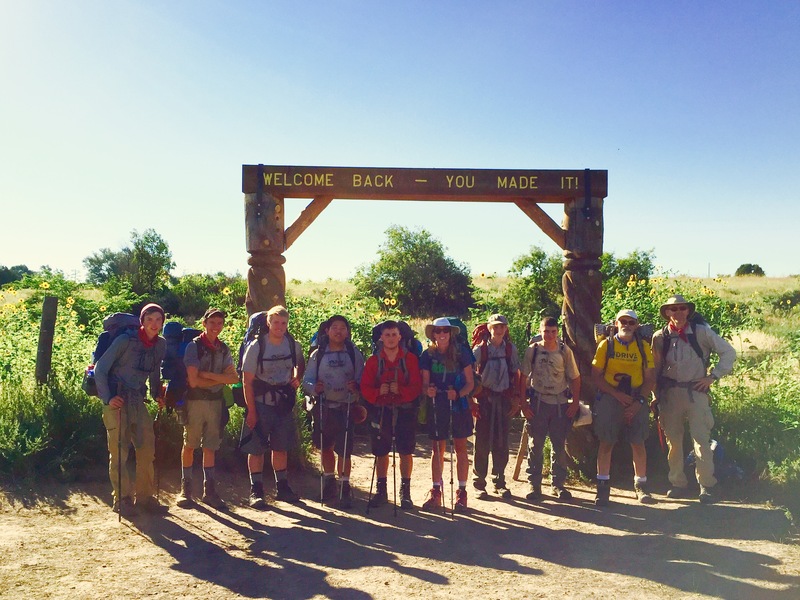 After 15 days (10 on the trail), 100+ miles hiked, a top elevation of 12,441 feet and over 300,000 steps, the crew arrived back at Philmont base camp. Everyone had a great time with only a few blisters, scraped knees and elbows. It was truly an adventure of a lifetime. Who is up for going in two years?